Home Kanosak News Congratulations to Our March Graduates! 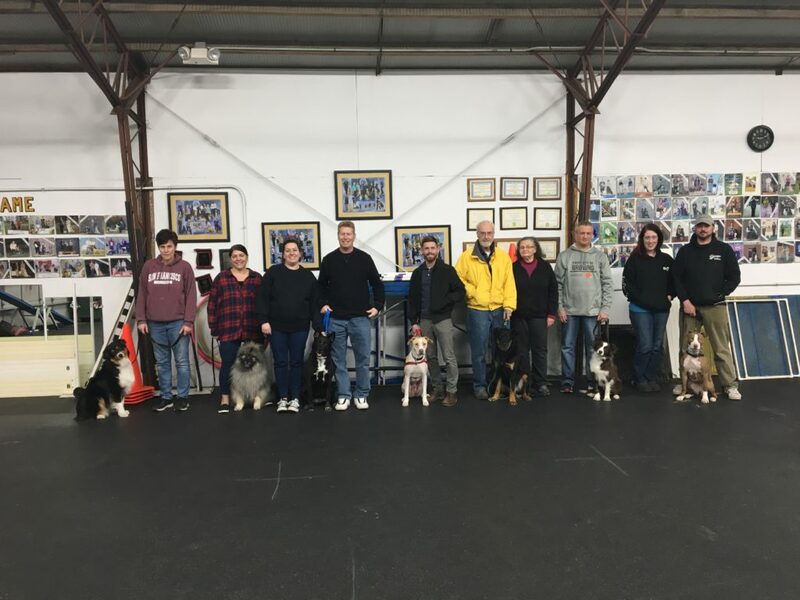 Congratulations to the graduating beginner class. Keep up the good work. Proud faces in this photo of owners and their dogs. Current class of CGC graduates. Congratulations on your new title! 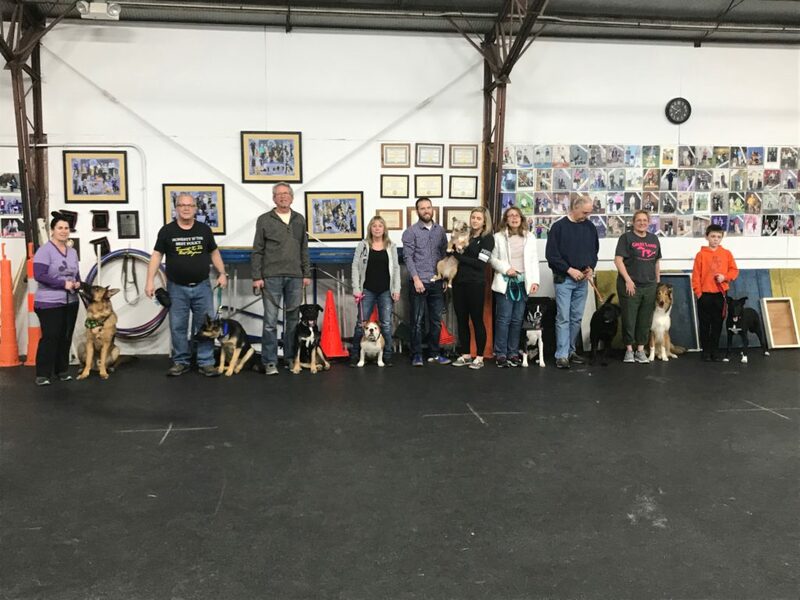 Congratulations to our Wednesday night advanced puppy class grads. 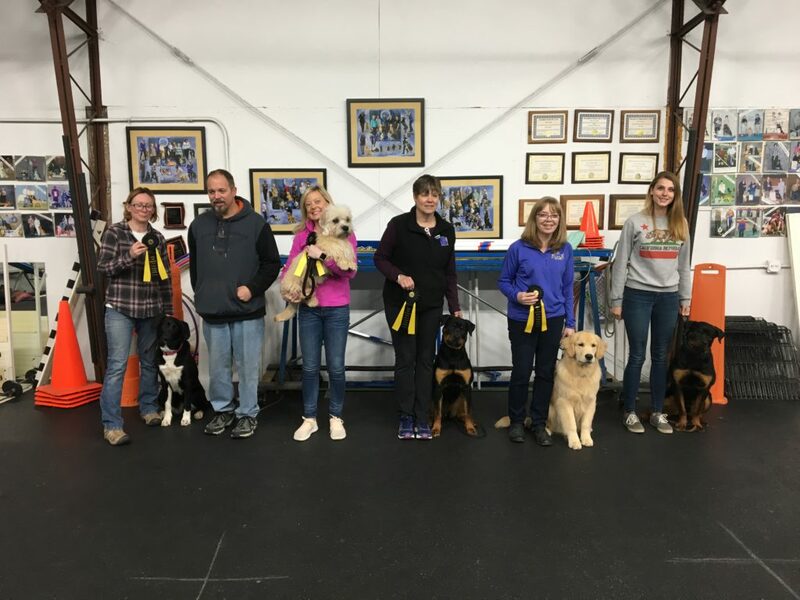 A special shout-out to all who passed the AKC trick dog test!